SPIN ZHIRA: The true story of a man’s entanglement in love, life and war. 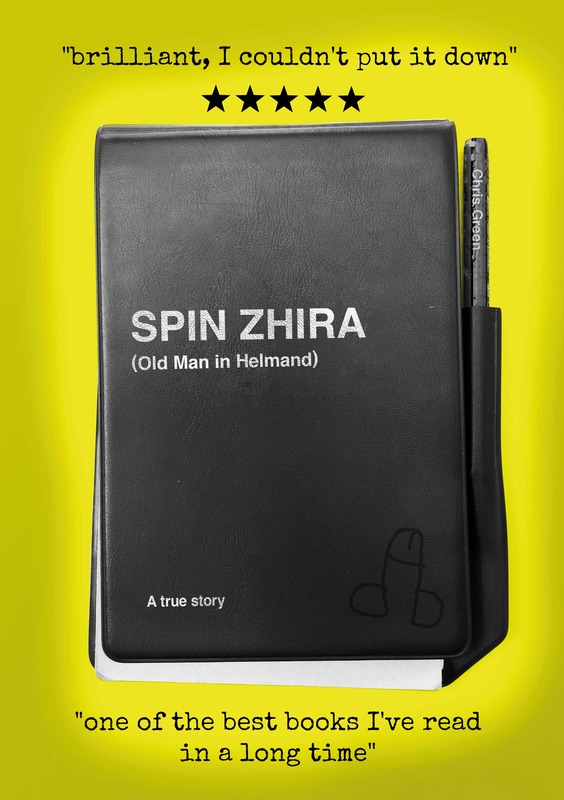 SPIN ZHIRA is a true story of love, service and adventure that lifts the lid on the British mission in Afghanistan. It is not an officially sanctioned memoir and has not been endorsed by the Ministry of Defence. It is not subject to the usual constraints and conditions the ministry imposes on in-service authors. SPIN ZHIRA has received critical acclaim from best-selling authors, soldiers and citizens. Despite being an unofficial memoir, SOLDIER, the official magazine of the British Army also awarded five stars. SPIN ZHIRA reveals not only the courage and heroism of Britain’s Armed Forces but also the unique sense of humour that sustains them on operations. Not every Taliban is a terrorist. SPIN ZHIRA explains why ordinary Afghans felt compelled to take up arms against the infidel invaders. Learn three simple steps to keep you safe in the mountains – or a firefight. Discover the difference between camber and rocker. Find out what really happened to UK taxpayers £15m/day investment in Afghanistan. SPIN ZHIRA is a rare insight into the real male mid-life crisis. What every woman needs to know and why every man should be careful what he wishes for. SPIN ZHIRA is guaranteed to make you laugh and cry – or your money back.